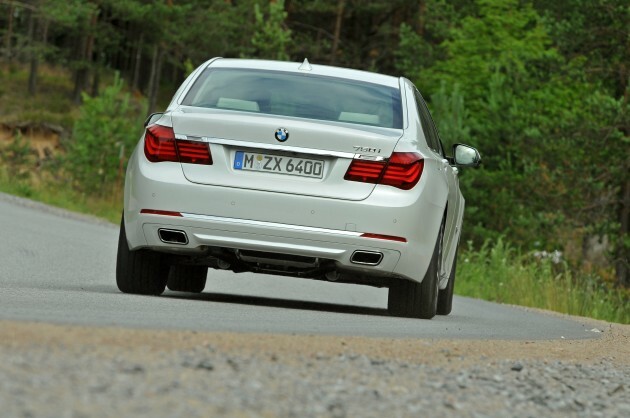 Here’s a huge gallery from the recent F01/F02 BMW 7-Series LCI International Media Drive. Like the galleries we’ve posted before, we weren’t there to try out the car so you’ll have to wait for it to be offered locally before we can offer a review, but in the meanwhile if you’re a fan of the 7-er, enjoy the professional shot photos by BMW’s on ground photographers or read our feature story on the 7-er LCI. Previous Post: Next generation Kia Forte YD – first sketches released! Next Post: Win special passes to The Expendables 2 and cool merchandise with the Driven Movie Night contest!